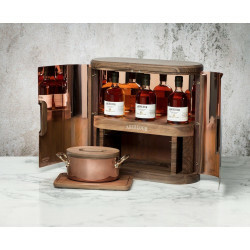 Buy in Calais Whisky Gift Set. Offer a boxed whiskey with or without glasses, with one or more sample mignonettes. a box whiskey is always a gift idea that is certain to spot on.